Editing done, cover to go! Well the editing is finalised, and I am hopeful that all anomalies, weird spelling and miscellaneous bits have been taken care of. Now I have to get the cover sorted. In the past I have only self-published e-books, so covers have been a simple 1 page, front cover job (and yes I know that I have just totally cheapened/de-valued/down grounded the traumatic experience of actually getting a good e-book cover). Now I have the joys of working on an actual paper cover. You need a front bit, back bit and blurb and a spine. 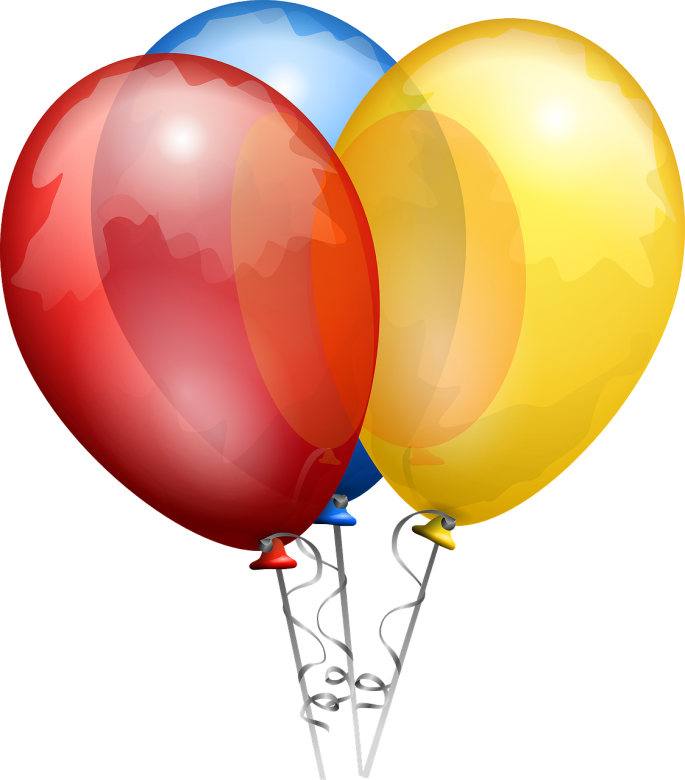 If you are with a traditional publishing house the bulk of this work will be done for you. You may have some say in the final cover design, but your input could be limited. If you are taking the self-publishing path then I recommend that look carefully into the printing requirements for covers. If they have a template then download it. Your book will need an ISBN (and you need separate ISBNs for print, e-book and audio book editions) and a bar code (for print books). In Australia you can get ISBNs and bar codes through THORPE-Bowker Identifier Services: https://www.myidentifiers.com.au For other countries use google to source a local suppler. You need to pay particular attention to the spine size. This is determined by the number of pages in the book. 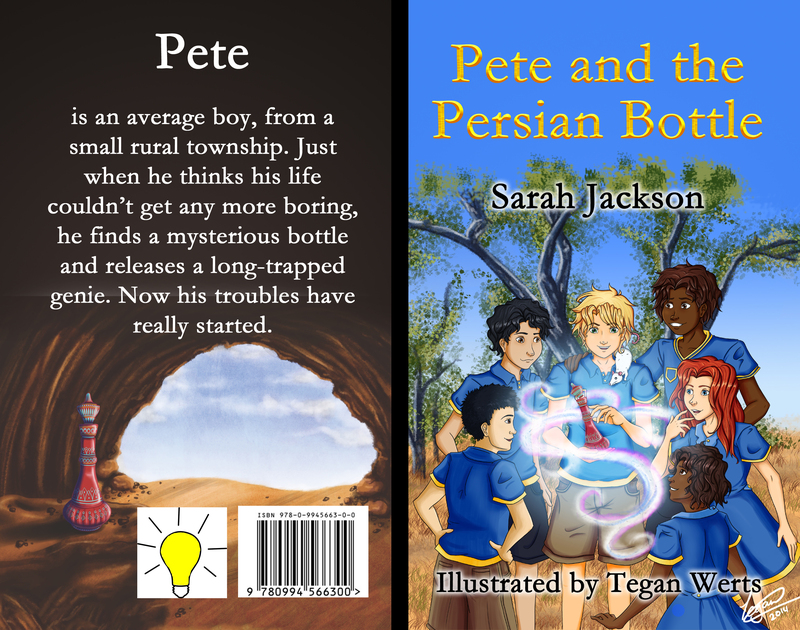 “Pete and the Persian Bottle” is a very slim book as it is only 15,000 words/99 pages. In this case the spine will be too small to take text or images, so I will need to use the first sample cover below. Good luck with your cover! 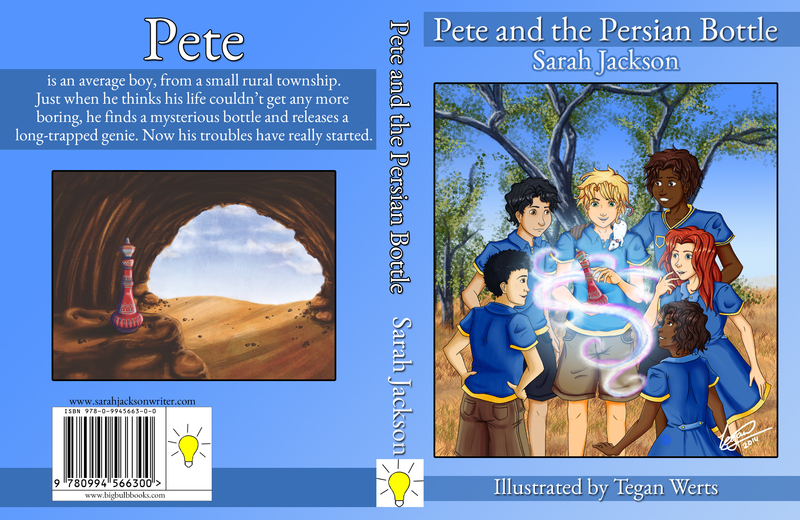 This entry was posted in Book covers, Books, Cover Art, e-book, editing, Indie Publishers, Pete and the Perilous Persian Bottle, Planning, Publications, Publishing Readiness Dysmorphia, Random Thoughts, Self Publishing and tagged Book covers, Cover Art, Pete and the Persian Bottle, Publishing, Self Publishing by sarahjwrites. Bookmark the permalink.